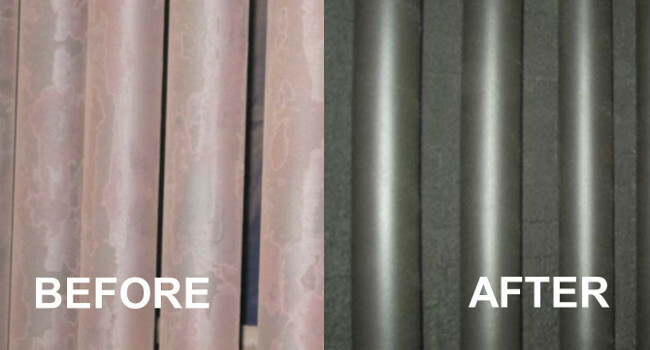 BlackStone is a high performance, high emissivity energy enhancement coating designed to protect and enhance radiant section process heater tubing of catalytic reformer furnaces. The coating is proven to improve operational and thermal efficiency, while maintaining metallurgical reliability and stability. Key factors influencing the efficiency of fired heaters includes tube fouling and high charge rates. The application of BlackStone will improve the efficiency reducing the effects of tube fouling and high charge rates. 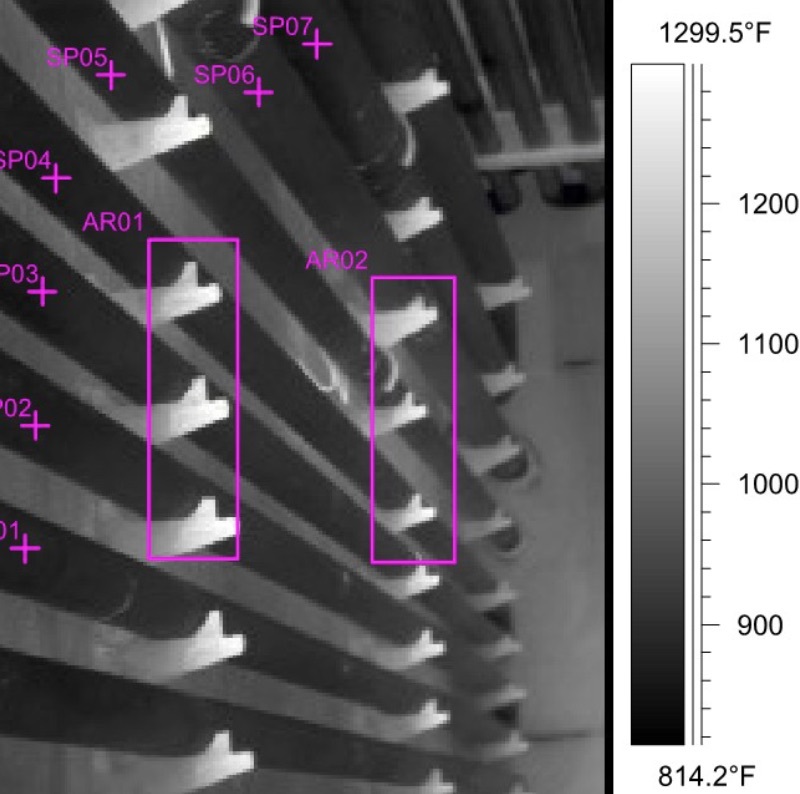 Through the use of emissivity – a material’s ability to absorb and reradiate energy, the coating can selectively adjust the emissivity of a bare tube from 0.75 up to 0.93 (near black body) depending on the requirements within the furnace. The coating also reduces the diffusion mechanism of oxidation, eliminating insulative (scale and oxide) surface layers that form during high temperature operation. BlackStone ceramic-coated process tubing will absorb greater heat while reducing hot spots, creating a uniform heating profile which allows the furnace to operate at its lowest possible tube skin temperature for the required absorption duty.